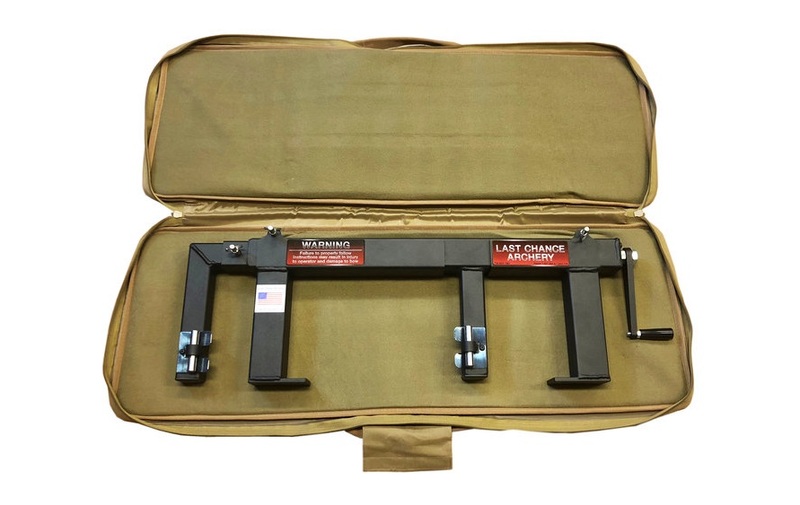 With the Pack-N-GO Ultimate Press, you can quickly take your press and turn it into a huge space saver on your next trip. 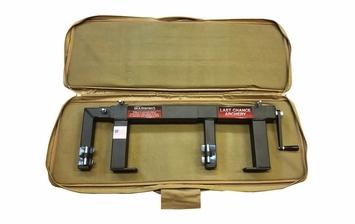 Using the Pack-N-GO, you can easily travel with a bow press under or behind the seat of your car. No need to move your shop press, have the Pack-N-GO ready for adjustments in the field.